Also in 2018, there were several comprehensive reports of stolen Bitcoins on crypto exchanges. A new algorithm is intended to expose thieves despite money laundering activities. 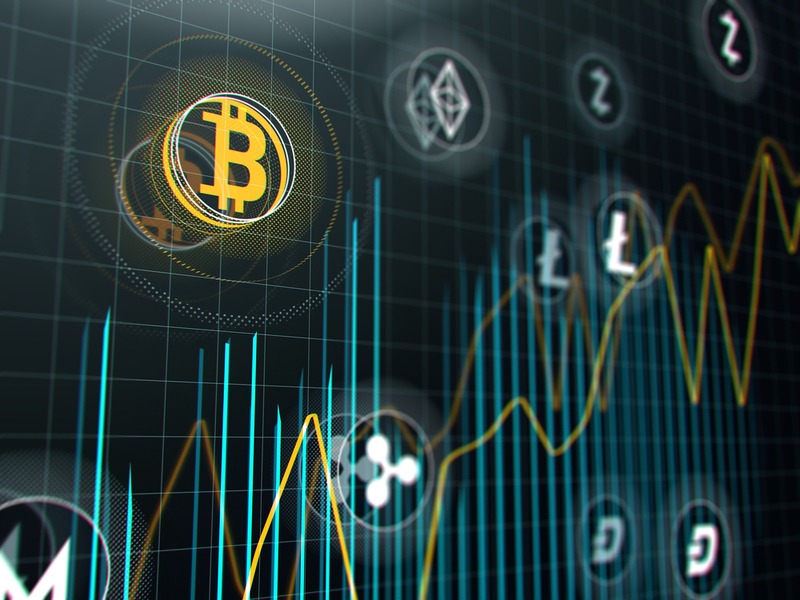 Again and again reported since the boom in crypto currencies about illegal accesses to wallets and crypto exchanges. 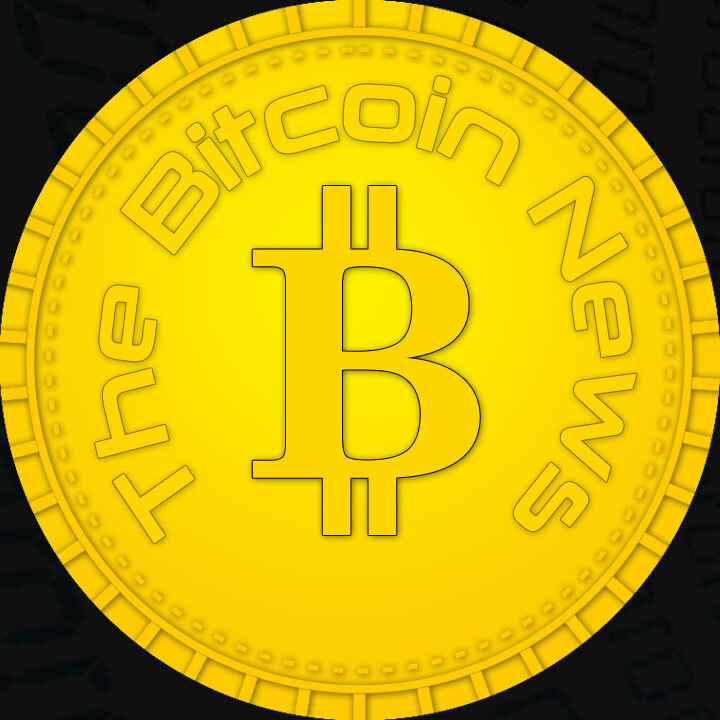 Especially the Bitcoin is a popular target of criminals, because still the Coin is the one with the highest notation. But also Ethereum, Bitcoin Cash and other digital currencies disappear in the context of hacker attacks sometimes in the depths of the WWW. The search for the stolen goods has been difficult. However, due to new research from a Cambridge team, this may change soon. The key to future traceability of stolen Bitcoins should be a new algorithm – this one is called Taintchain. Even elaborate measures of money laundering, according to the researchers, should not be able to completely prevent the tracking of the tracks. Background of the approach is the so-called principle of the “FIFO”, which is by no means new. The acronym stands for “first-in-first-out principle”. The three researchers focused their system on the idea that first stolen Bitcoins in a wallet later come to pay out – in short. 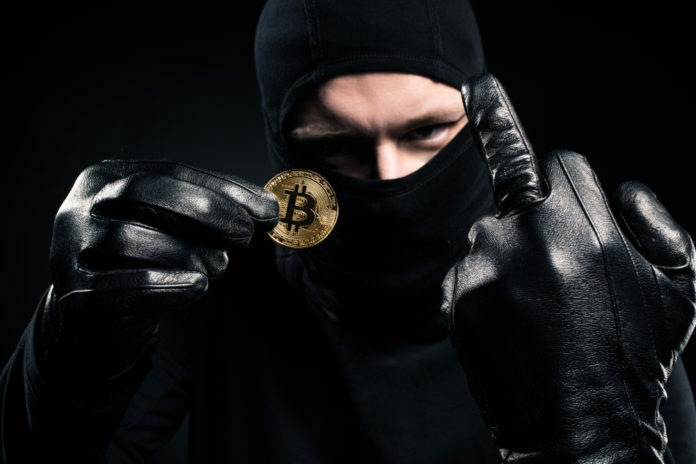 Although criminals may prefer other approaches and patterns, the algorithm should work to evaluate the data about Bitcoin wallets. Whether in this way can actually be discovered nationwide, must be shown. Criminals, according to critics, could still be successful, by accidental money laundering. It is important in such a way that there are increasing concepts to better protect the crypto market and thus the users. Of course, not only Bitcoin, but also other blockchain systems like Litecoin should have new standards.